Landscape painter Richard Abraham knows how to cure a bad day: paint. 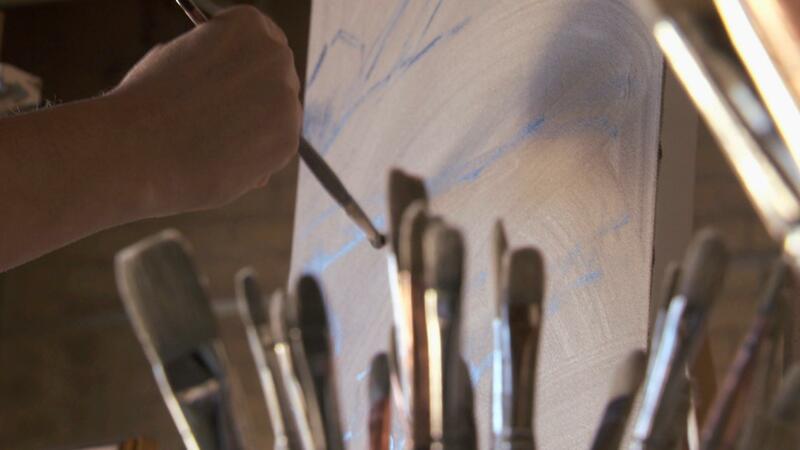 "When I paint, I don't feel lost" he says. We catch up with plein air painter Richard Abraham as he gets ready for a show at the Bloomington Art Center. Abraham's studies in light and proportion capture the many different facets of the Minnesotan landscape. 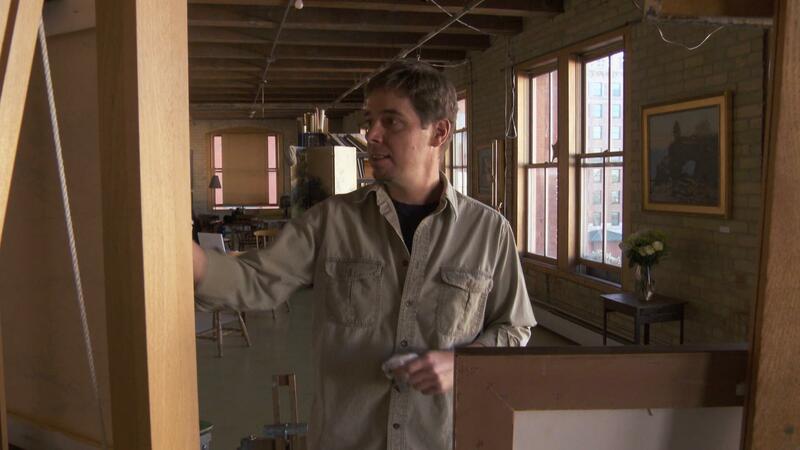 Abraham has been the recipient of numerous awards and prizes including the 2008 Grand Marais Art Colony Quick Paint Award and the 2006 Saint Paul Art Crawl Poster Competition Winner. Plein Air painter Richard Abraham captures different facets of the Minnesota landscape.